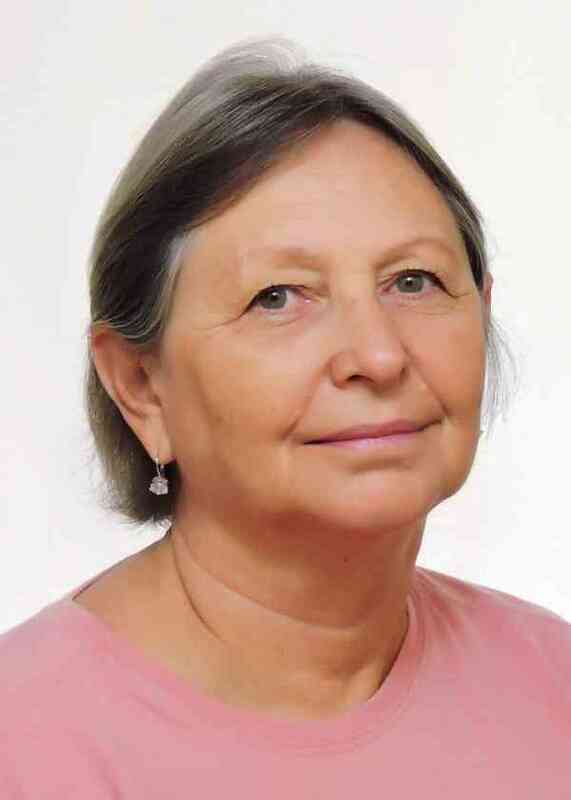 Ilza Zenker Leme Joly: It is a PhD in Education, Master in Special Education and a specialist in music therapy, guiding professor in the Graduate Education UFSCar program, in line with Social Practice and Educational Processes. It is one of the founders of the Course of Degree in Music from UFSCar and founder of Experimental UFSCar Orchestra. She has always been dedicated to the recorder study and its repertoire, music and has extensive experience in music education processes. She has been teaching flute for children, youth and adults since 1989, having formed and led musical groups as Flauteio and Baroque Music Trio.